The process of inspiring bright minds includes creating opportunities and cultivating a generation of socially responsible technology professionals. 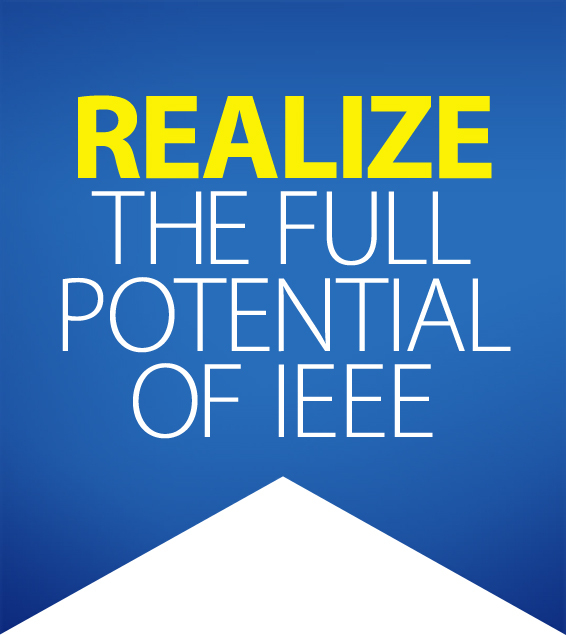 IEEE is uniquely positioned to help design and execute transformational scholarship programs, fellowship opportunities, career experiences and travel grants. Thanks to donations and positive investment growth in 2017, we can now present two IEEE Daniel J. Senese Memorial Scholarships. New donor-designated funds were added to this program area including: IEEE Region 4 Science Kits for Public Libraries Fund, IEEE Power Electronics Society Education & Future Workforce Fund, IEEE Robotics & Automation Society Award – Student Grant and Outreach Fund and the IEEE Ulrich L. Rohde Humanitarian Technical Field Project Award Fund. To educate IEEE volunteer leaders at IEEE Sections Congress 2017: Brilliant Minds, Bright Futures, $90K was awarded. Professor Glenn Knoll was a man of vision, accomplishment and impact. Hearing his students and colleagues speak of him gives the listener insight into a man whose life was full of purpose, whose affirmation was a highly-valued commodity, and whose influence was felt throughout his field – both in academia and industry. In 2016 Professor Knoll’s beloved wife, Gladys, decided to honor the memory of her husband by providing opportunities to a new generation of students intent on finding their own path. The Glenn Frederick Knoll Fund was established by a generous gift from Mrs. Knoll through the IEEE Foundation. Likewise, many of Professor Knoll’s friends who were heavily involved in the IEEE Nuclear and Plasma Sciences Society (NPSS) petitioned that the organization to which he had given so much to step forward with support. The NPSS responded by matching a portion of the funds provided to honor Professor Knoll. In 2017, the inaugural awards were presented in Professor Knoll’s name. One recipient of the Glenn F. Knoll Postdoctoral Educational Grant, Dr. Patricia Schuster, hails from Dr. Knoll’s beloved University of Michigan, where she’s in the Nuclear Engineering and Radiological Sciences Department. 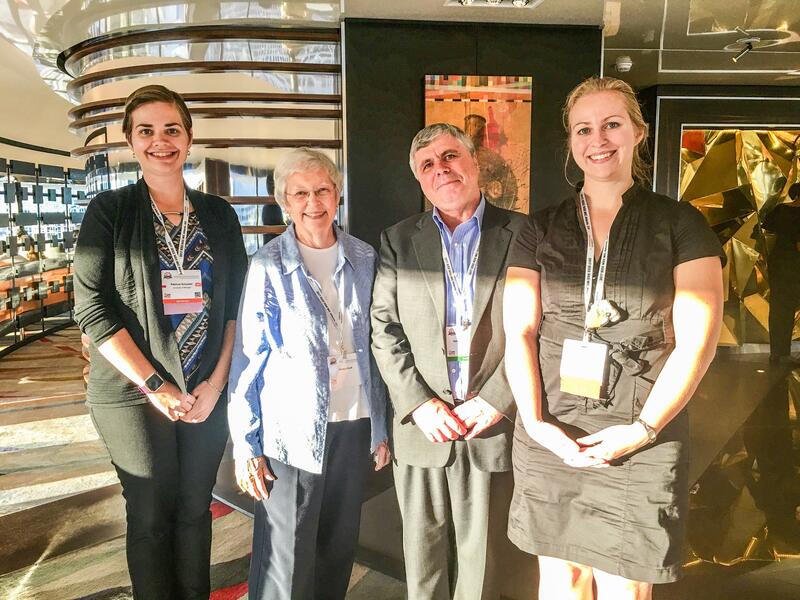 Two highly accomplished and promising young women, Patricia Schuster (left) and Audrey Corbeil Therrien (right), were recognized as the inaugural recipients of the Glenn F. Knoll Educational Grants during the 2017 IEEE Nuclear Science & Medical Imaging Conference in Atlanta, GA, US. The IEEE Foundation thanks Gladys Knoll and Valentin Jordanov for making this new program a reality. 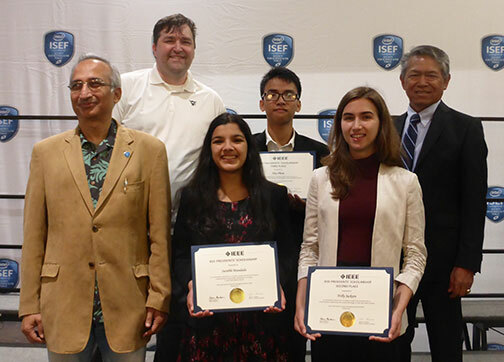 IEEE Educational Activities awards the IEEE Presidents’ Scholarship and runner-up prizes in recognition of outstanding projects in IEEE fields of interest during the Intel Science & Engineering Fair (ISEF). IEEE Foundation Board Member Roger Fujii presented the scholarships. Top Prize went to Surabhi Mundada for her project: MyHealth: A Novel Wearable Solution for Early Detection and Monitoring of Parkinson’s Disease and a Transformation of Subjective to Quantifiable Testing. Second Prize went to Holly Jackson and Third Prize went to Huy Pham. Named in memory of James O. Gray, the scholarship recognizes students pursuing studies in process control systems engineering, plant automation or instrumentation & measurement. The award is presented at the IEEE International Systems Conference held each spring in North America. 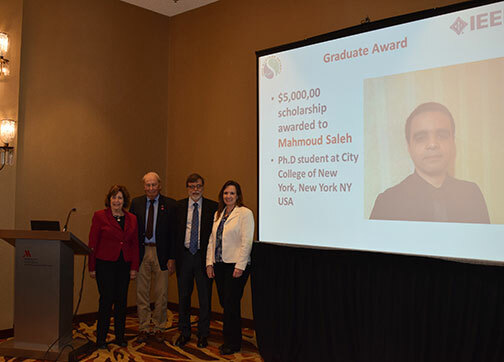 Inaugural recipients of the scholarship were graduate student Mahmoud Saleh and undergraduate student Keerti Gautam.